Founded in 2010 as a spinout from Professor Zhenan Bao’s chemical engineering laboratory at Stanford University, C3Nano is the developer of the solution-based, transparent conductive inks and films as direct replacements for indium tin oxide (ITO). C3Nano raised more than $20MM in funding to date, which has enabled the company to quickly achieve best in class ink formulations and expanded production capabilities. C3Nano is headquartered in Silicon Valley with an industry leading manufacturing base in Korea. With the introduction of ActiveGrid™ transparent conductive films (TCFs) and inks, C3Nano has succeeded in shattering the ITO performance barrier to achieve industry-leading conductivity and transparency in TCFs and inks. C3Nano’s advancements in silver nanowire (AgNW) based technology enable 30 to 50 Ohms per square for a new generation of smart flexible devices with enhanced sensing functions. ActiveGrid™ offers product designers and manufacturers a development path to meet increasing demand for smarter, flexible touch sensor applications for the consumer electronics industry and beyond. C3Nano has raised $22 million in funding to date, which has enabled the company to quickly achieve best in class ink formulations and expanded production capabilities. C3Nano is headquartered in Silicon Valley with an industry leading manufacturing base in Korea. C3Nano Inc. announced the issuance of two patents by the United States Patent and Trademark Office on November 17, 2015. US Patent 9,150,746 titled “Metal Nanowire Inks for The Formation of Transparent Conductive Films with Fused Nano Networks” was issued on October 6, 2015 and U.S. Patent 9,183,968 was issued on November 10, 2015. The patents cover the use of the C3Nano’s proprietary NanoGlue™ and its transparent conductive ActiveGrid™ ink and films. The use of ActiveGrid™ inks incorporate C3Nano’s proprietary NanoGlue™ chemistries which form a single nano-structured grid engendering the highest performing solution-based transparent conductive film. 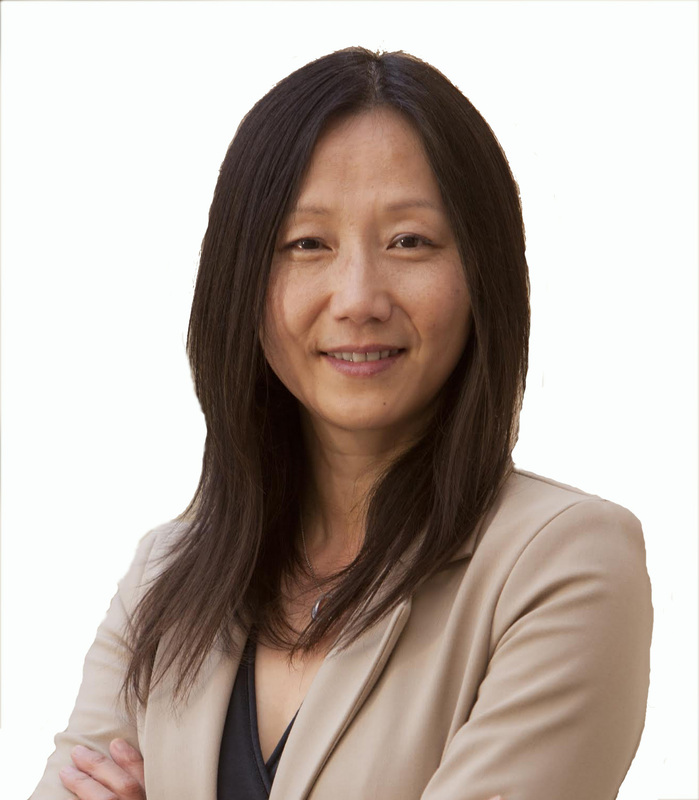 Earlier in the year, Bao was elected a member of the National Academy of Engineering for her contribution to the synthesis, design, and application of organic semiconductors for flexible electronics.